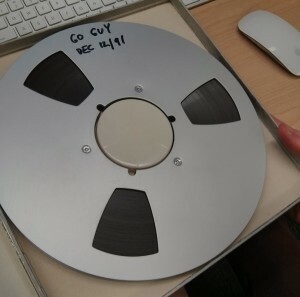 In a collaborative effort between the UBC Library Digitization Centre and CiTR 101.9 FM, the Student Radio Society of the University of British Columbia, over 300 digitized audio files of CiTR vault content are now available from Open Collections to listen or download in the CiTR Audiotapes Collection. 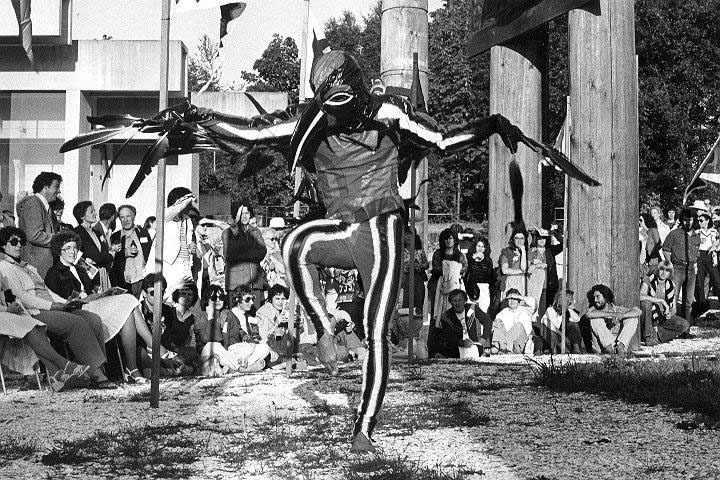 The CiTR Audiotapes collection offers a wealth of broadcast content documenting the music and arts scene of Vancouver and beyond. Spanning 1949 to the year 2000, it increases access and documentation to a significant 30+ year segment of Vancouver’s unique cultural and musical history. For those of you who have been waiting since our How We Digitize: Audio Edition! post finally up your street cred listening to a cool interview hour with the alt-rock band Sleater-Kinney. 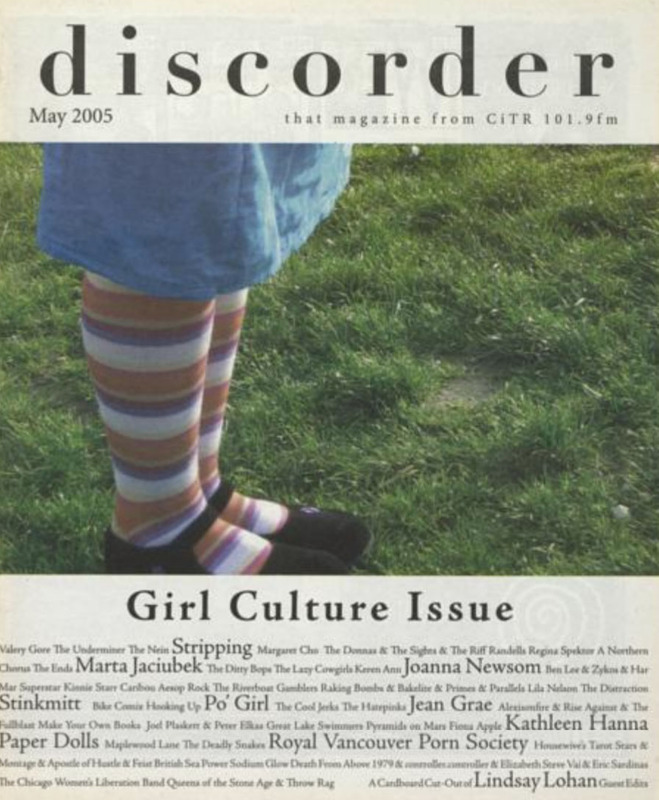 Or peruse the digitized CiTR magazine Discorder, a magazine devoted to in-depth coverage of Vancouver’s independent music scene for inspiration too. This amazing content was uploaded as the first half CiTR’s project An Audio Evolution of UBC. In the second half of the project CiTR Alumni and members will produce and air 10 hour-long documentaries centered on the content in the CiTR Audiotapes Collection to be released over the next year. The files were digitized from reel-to-reel tapes in the CiTR vault. Once digitized metadata was added and the format changed. Curious about our digitization process? Click on this picture! A few digitized reels still remain to be uploaded, (one of which includes an interview with Noam Chomsky – so stay tuned!) but the bulk of the collection has been uploaded for you to access. Listen in and go check out the full collection online!